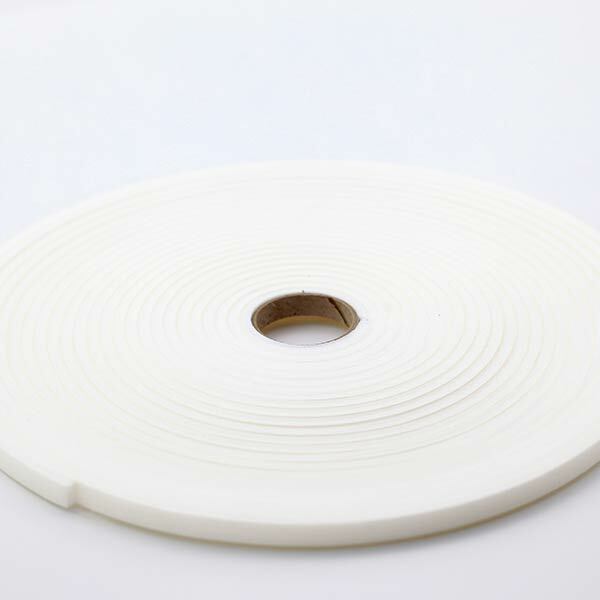 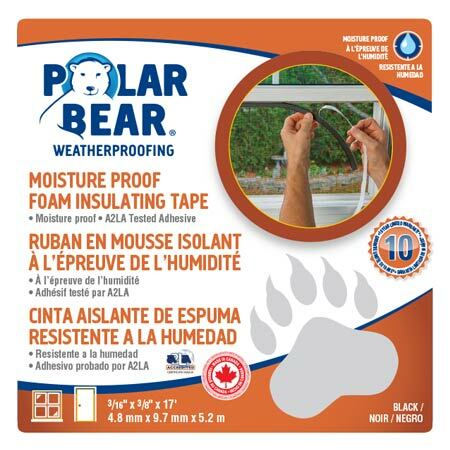 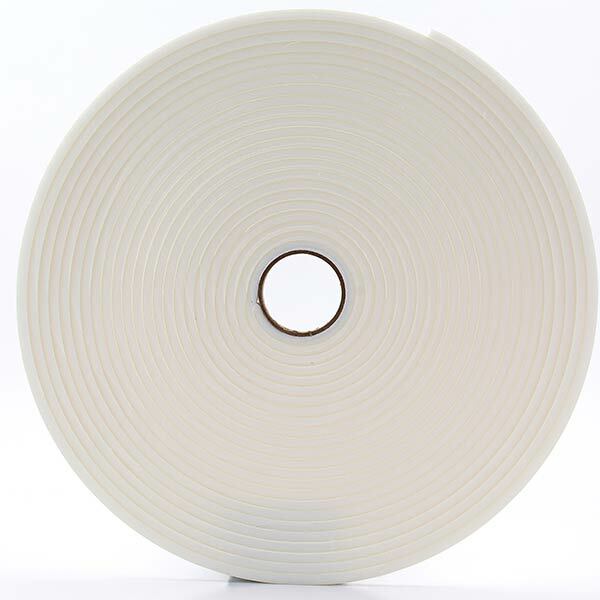 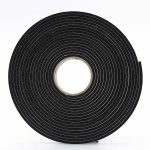 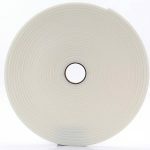 A resilient moisture proof tape ideal for wet or humid climates. 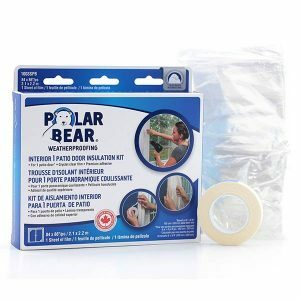 Used to remove the gaps between your frame and door/window. 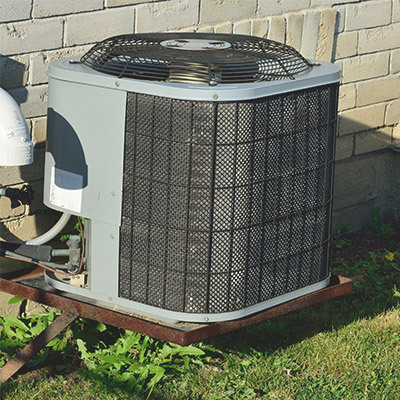 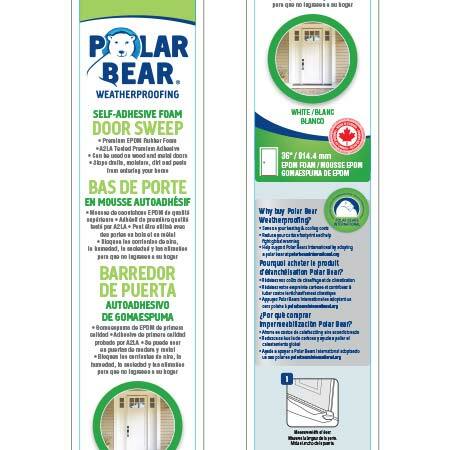 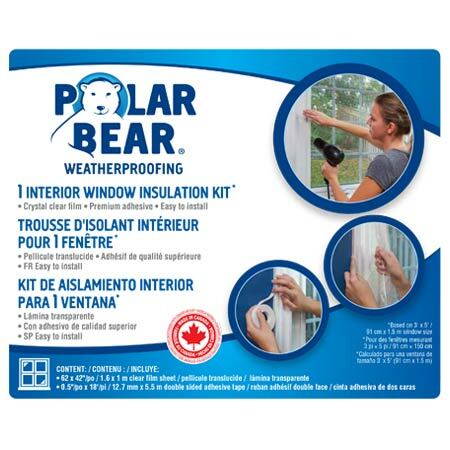 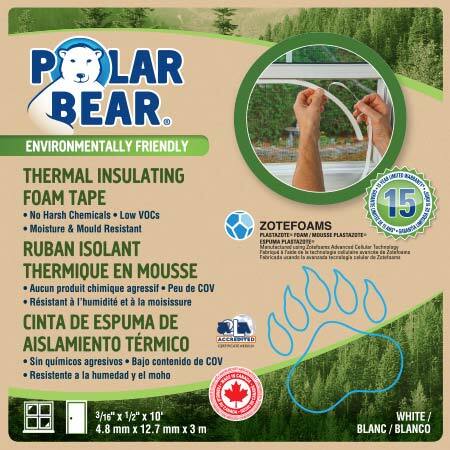 Removes drafts, reduces condensation and moisture build-up, reduces heating and cooling loss, saves on energy costs, and improves noise reduction. 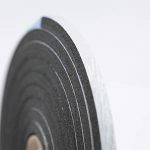 Includes our A2LA premium adhesive for extra protection. 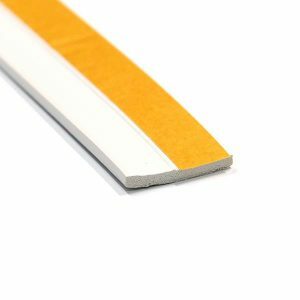 See our colour-coded product guide to help you select the best foam tape product for your needs.